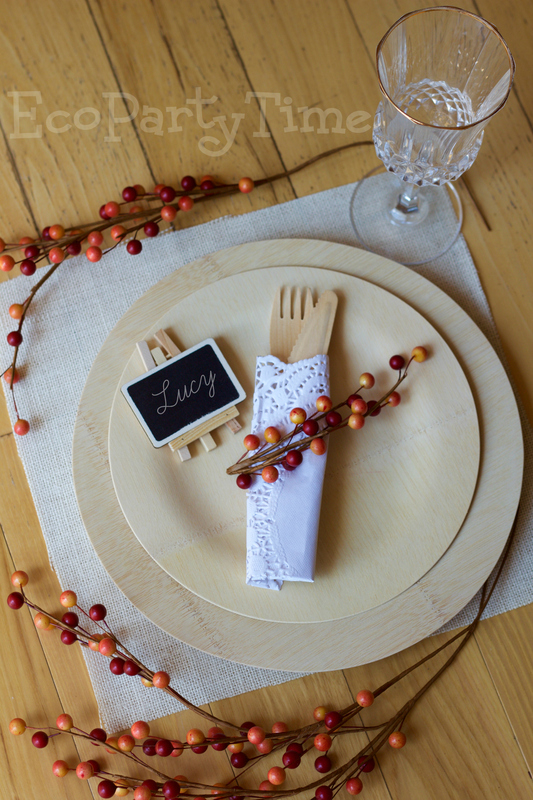 To start we have a simple table setting with a beautiful pop of fall colors! 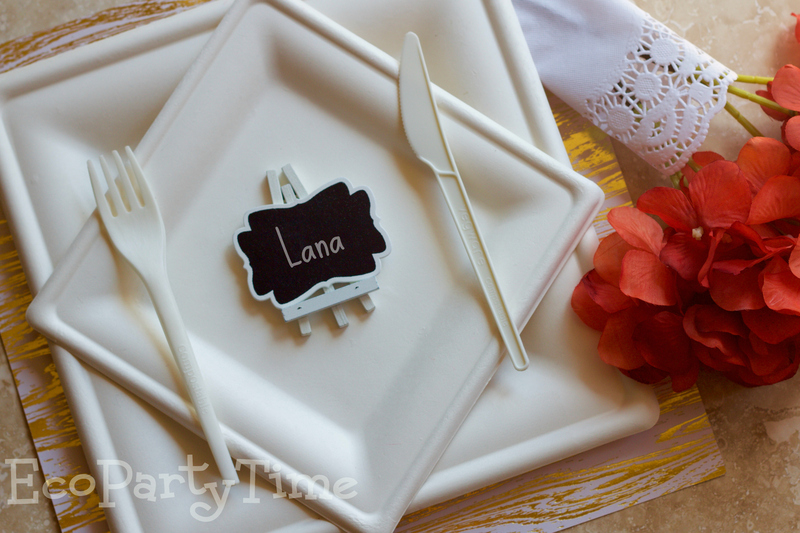 I used Ecopartytime’s Round Bamboo Plates and Utensils for this setting. 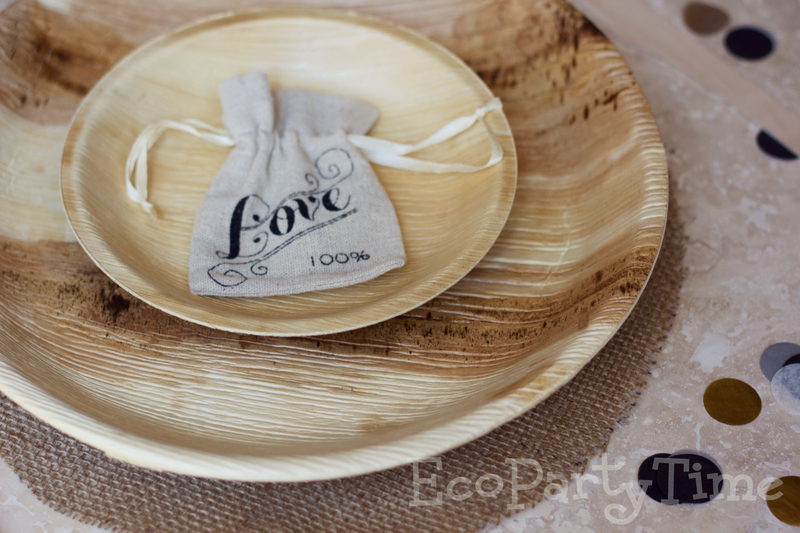 For the place mat I reused some light brown burlap which matches the bamboo. 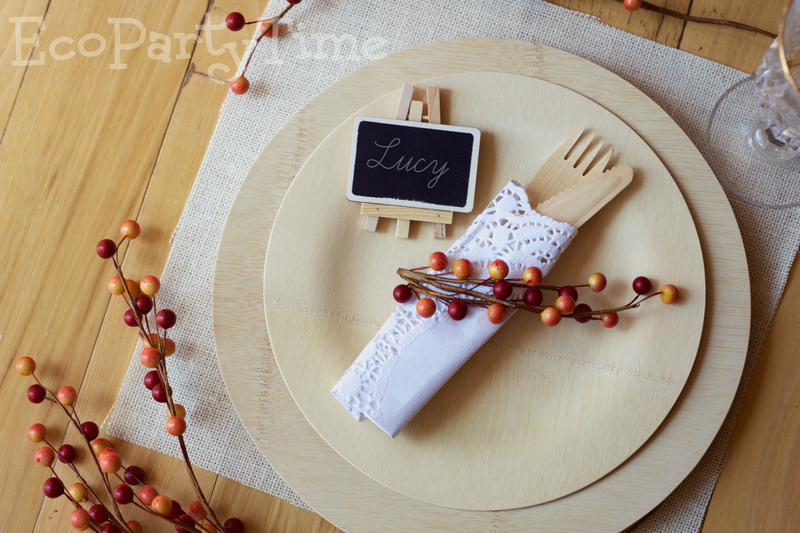 I’m in love with rich fall colors so I found some berry garland on sale which I used at the main decoration. Next I set up a romantic and rustic table setting. This would perfect for a country wedding or a fall barn party. 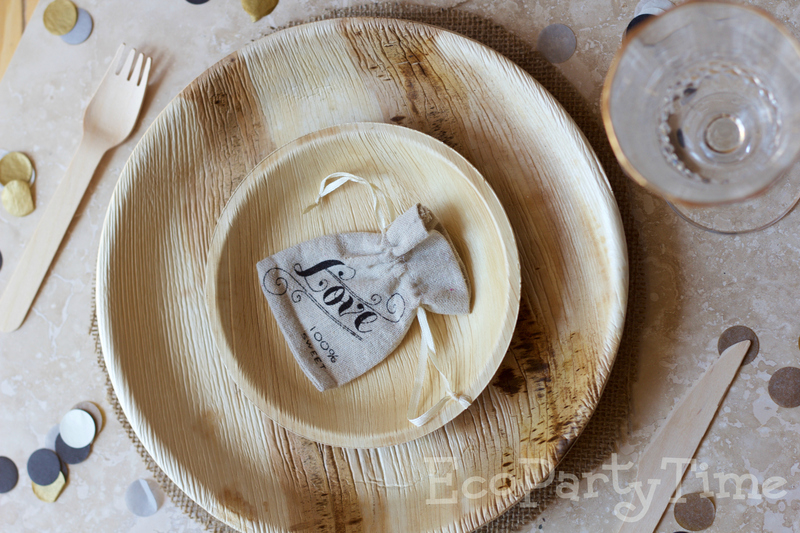 This look features Ecopartytime’s Palm Leaf Plates and Compostable Wooden Utensils. 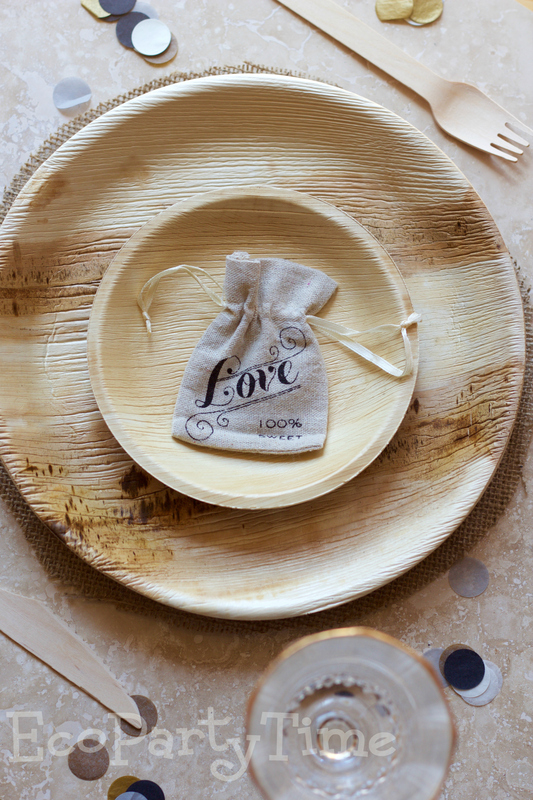 These plates are perfect to add a lovely, rustic look. 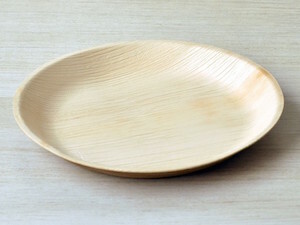 Since they are made from failed palm leaves, each plate looks totally different! For favors I set out Ecopartytime’s Mini Linen Drawstring Pouch. 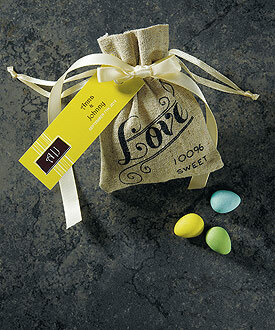 These can be filled with all sorts of little gifts. They are perfect for a country wedding. 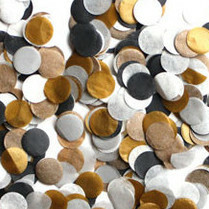 You can also decorate with Ecopartytime's Tuxedo Paper Confetti! This next setting I arranged is a more classy option. 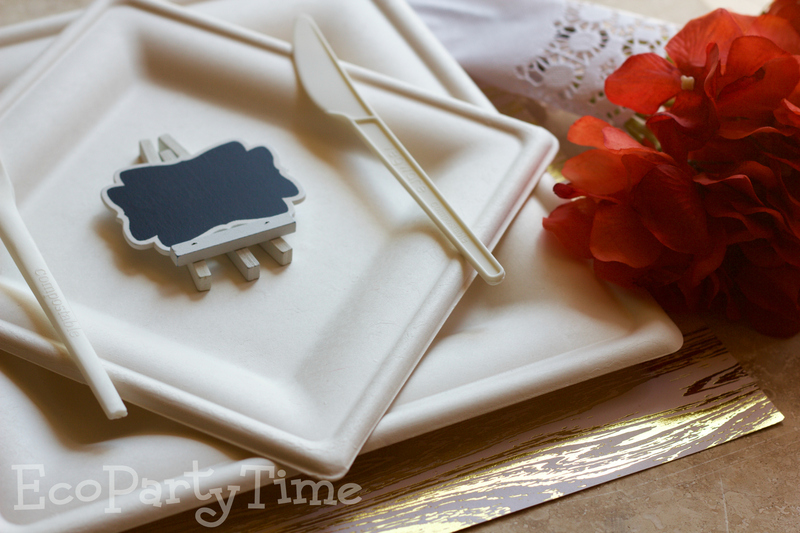 Ecopartytime’s White Compostable Tableware is perfect for a suit & tie occasion. Just because it’s disposable doesn’t mean it needs to look chintzy. 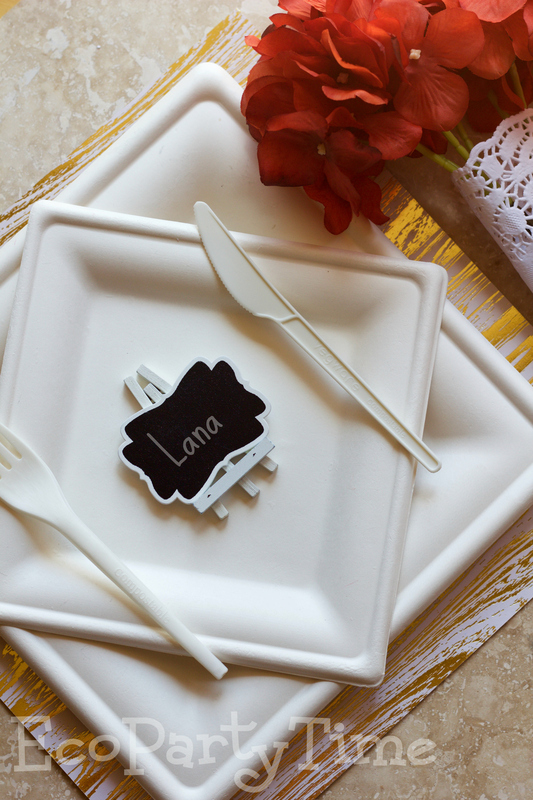 Let your guests know where their seat is with Ecopartytime’s Framed Chalkboard Place Cards. 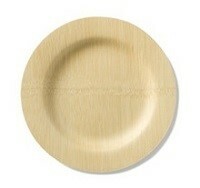 You can get these with a nice white frame so they matched the White Compostable Tableware. 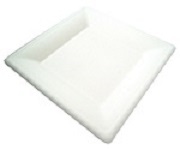 Plus they are reusable for your next occasion! 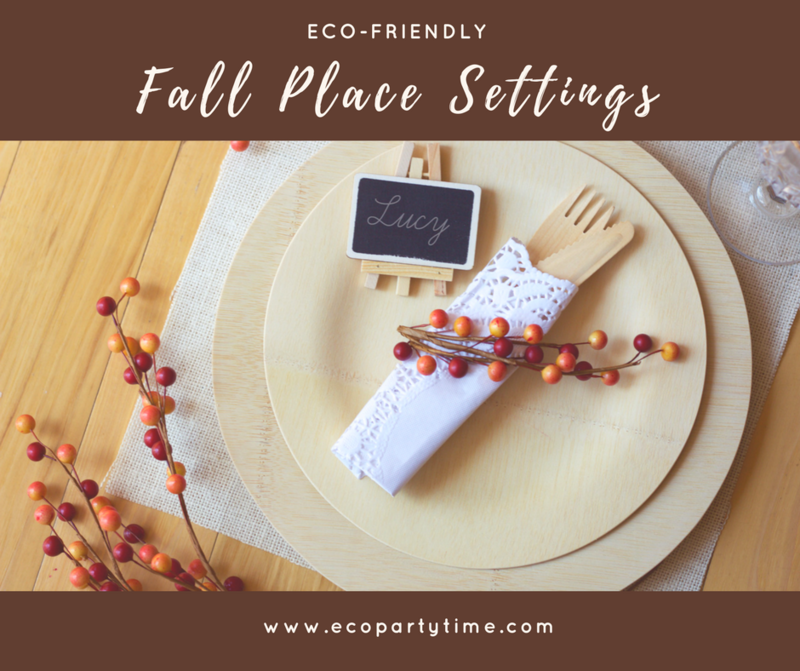 What are your favorite Ecopartytime fall products? We'd love to see how you style them for your next party or wedding. 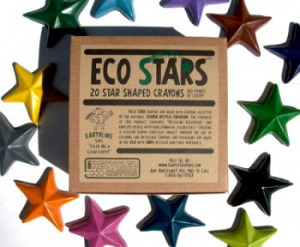 Use #ecopartytime to share your photos and ideas!